Space is limited and will be reasonably priced. 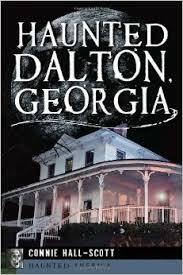 Dalton has lots of haunted locations and this one is sure to please. More details soon.